Leave a review on our Facebook Business page or Google Business page to receive $5.00 off your next service. Elwood Towing & Recovery Inc. offers roadside assistance and towing in Clay County, FL, and surrounding areas. Our highly trained staff will arrive quickly and will handle your vehicle with care. Our towing services include rear-lift towing and flatbed towing, so we’ll be able to move your vehicle no matter what. Our emergency towing service in Clay County is available 24 hours a day, 7 days a week. Whether your vehicle is stuck off-road or you need a jump start, contact Elwood Towing & Recovery Inc. Receive 1 FREE Month of Boat/RV Storage with ALL Annual Contracts. Our towing company offers roadside assistance and emergency towing that won’t break the bank. 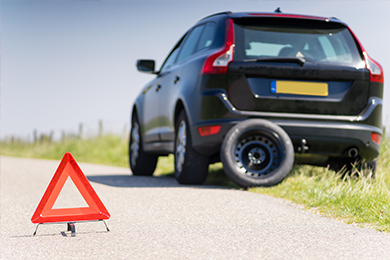 Our roadside assistance covers a variety of services, including; tire changes, fuel delivery, auto lockouts, battery jump starts, and emergency towing to any location. We offer an affordable option whether you’ve run out of gas or are looking for long-distance towing. Contact Elwood Towing & Recovery located in Green Cove Spring, FL and we will be glad to give you more information about our recovery towing and roadside assistance. 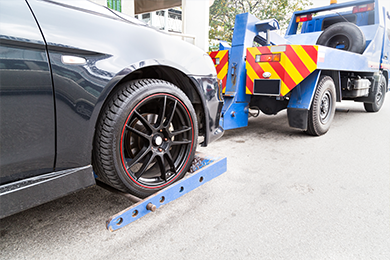 You deserve prompt and courteous emergency towing service in your time of need. At Elwood Towing & Recovery Inc., we pride ourselves on offering the most courteous and professional towing service in Clay County. Just because your car is acting up doesn't mean your day is ruined. 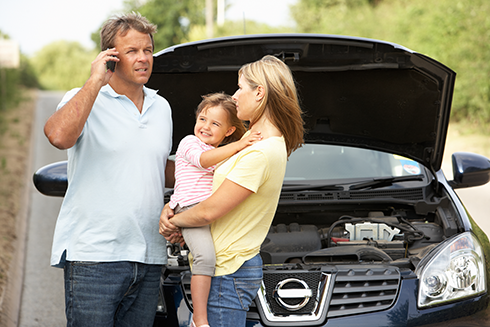 Get the help you need with our 24/7 roadside assistance in Clay County, FL. We help you with everything from jump-starts to tire changes, so can quickly get back on the road. We pay cash for junk cars in Clay County. Whether your vehicle runs or not, we’ll tow it off at no cost to you. Schedule our junk car removal services today and get paid! Get Paid for Junk Cars! Elwood Towing & Recovery is conveniently located in Green Cove Springs, FL and provides fast and affordable towing services. We proudly serve our community and those that protect us every day. To show support for our troops we offer a 10% military discount on towing services. At Elwood Towing & Recovery we not only provide emergency towing, but many other towing services including off-road recovery towing, medium duty towing, auto transportation, and junk car removal. Contact Elwood Towing & Recovery located in Green Cove Springs when you need reliable and affordable towing service. We are more than happy to provide additional information about our towing service in Green Cove Springs and Orange Park, FL. For towing service pricing details, service timelines, roadside assistance information, or any other questions you have, contact Elwood Towing through the form here. 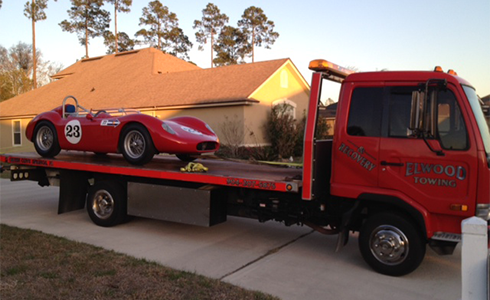 At Elwood Towing & Recover we also provide roadside assistance Middleburg to junk car removal Orange Park. 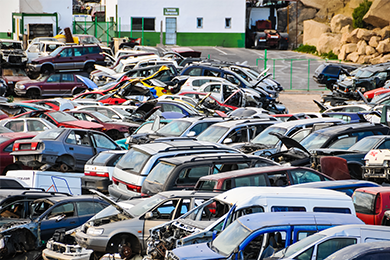 Find out how you can earn cash for your junk car and have it towed away for free. Please be sure to include your name, email, phone, and the specific towing service you would like information about. You will receive a confirmation after submitting the form, and Elwood Towing will respond as quickly as possible for your satisfaction.